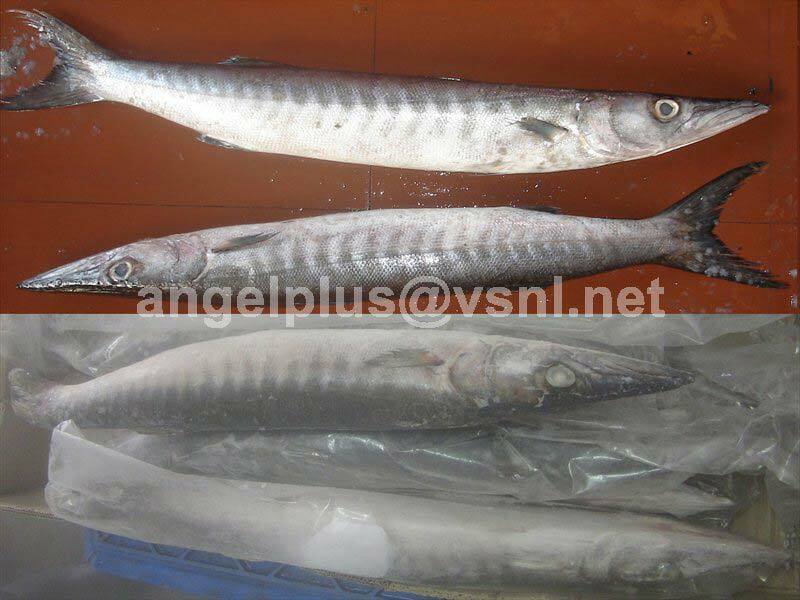 We are engaged in supplying and exporting high quality Frozen Barracuda Fishes. 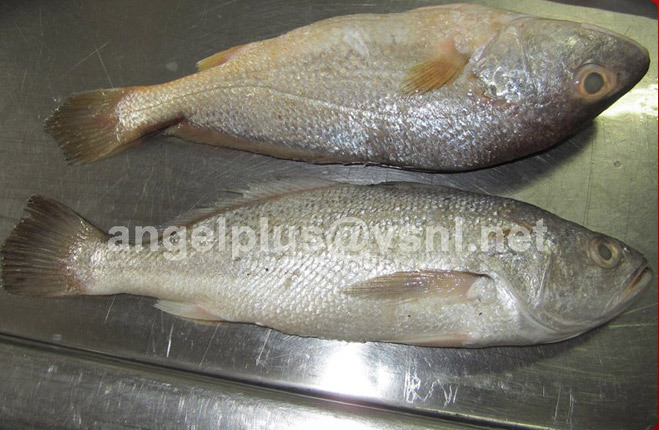 The Frozen Barracuda Fishes that we offer have high nutritional value and great taste. 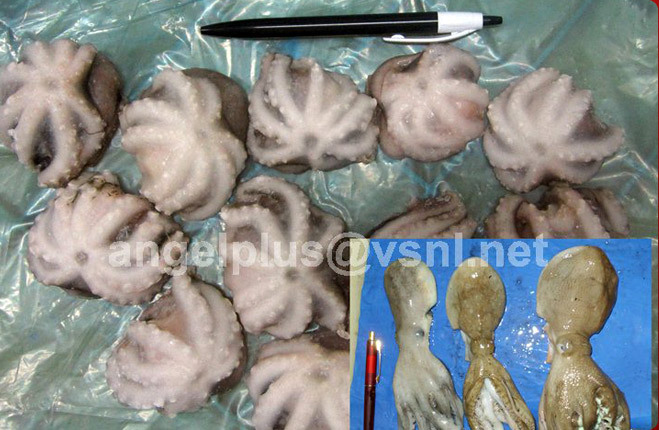 These Frozen Barracuda Fishes are fresh and are quite popular amongst our clients as it is a perfect party food. 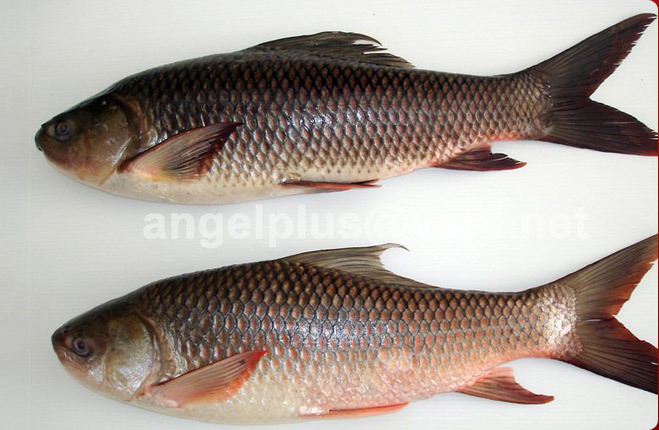 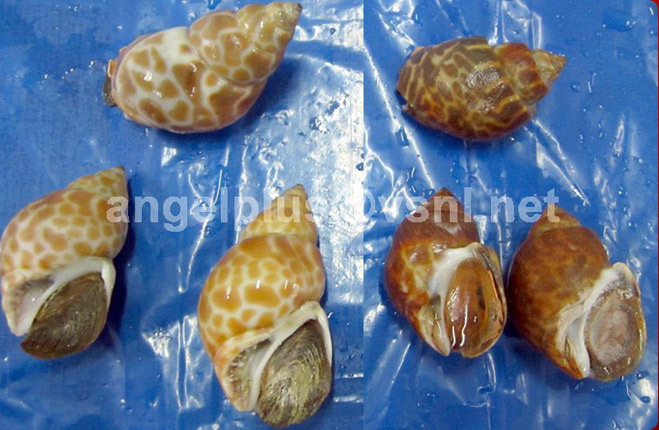 These fishes can also be used to make easy recipes. 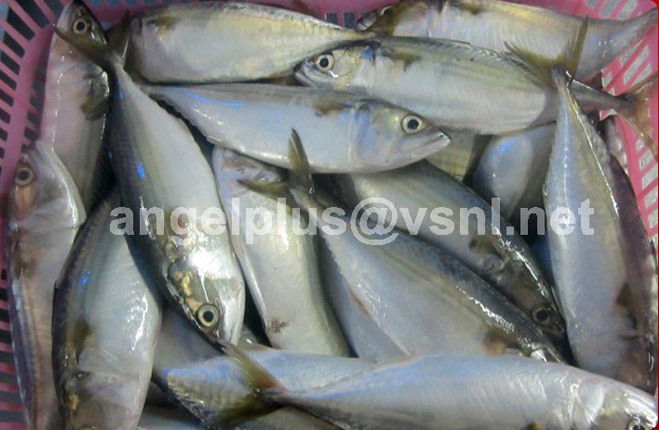 We offer these Barracuda Fishes at most economical prices.